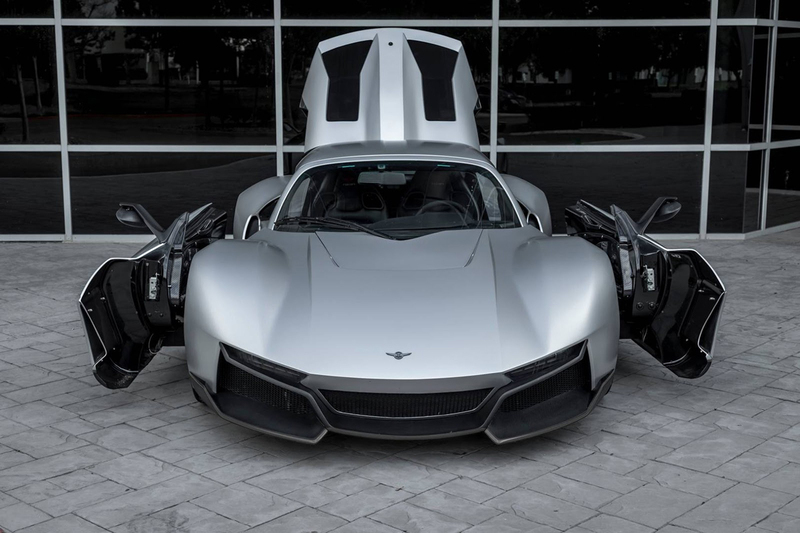 Premiered at the LA Auto Show last year, the breathtaking Rezvani Beast Alpha was initially predicted to cost a cool $200,000, but apparently the basic version of this beauty will be way more affordable than expected. 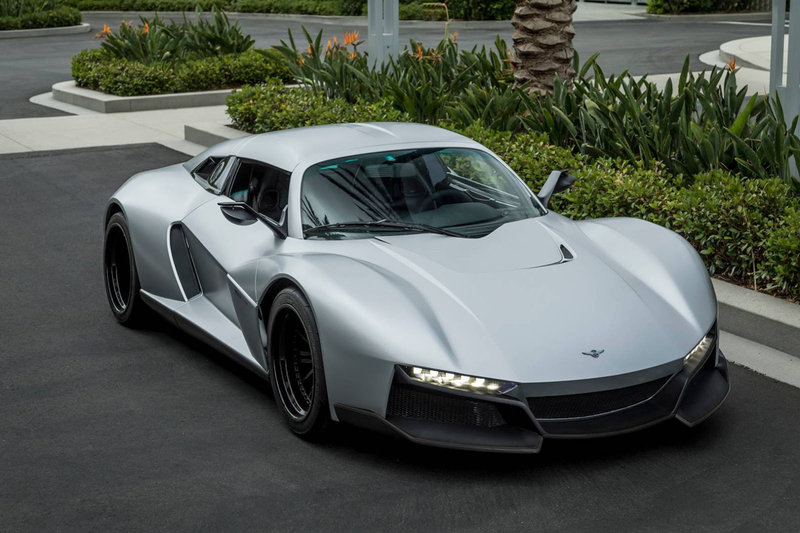 This unique sports car is set to cost you at least $95,000, which is definitely a lot more reasonable. 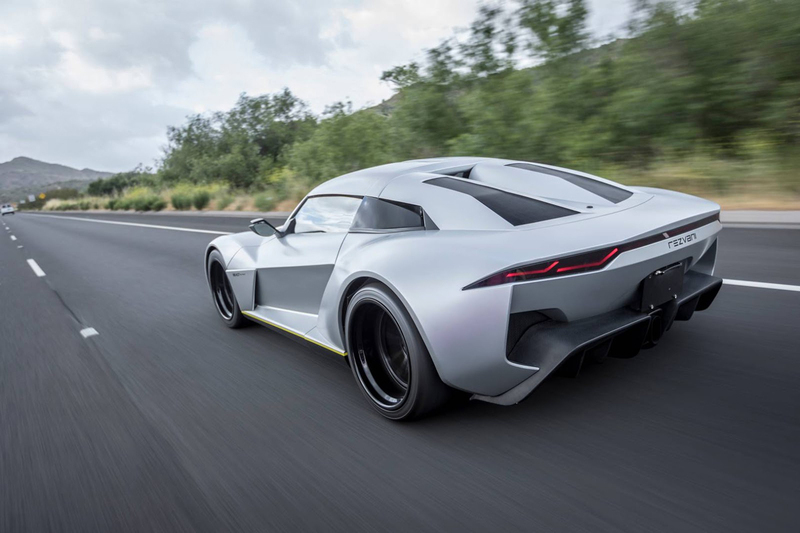 Rumored to be powered by a Honda-sourced supercharged 2.4-liter engine, this sports car will now benefit from a Rezvani/Cosworth supercharged 2.5-liter unit, capable of developing 400 ponies. 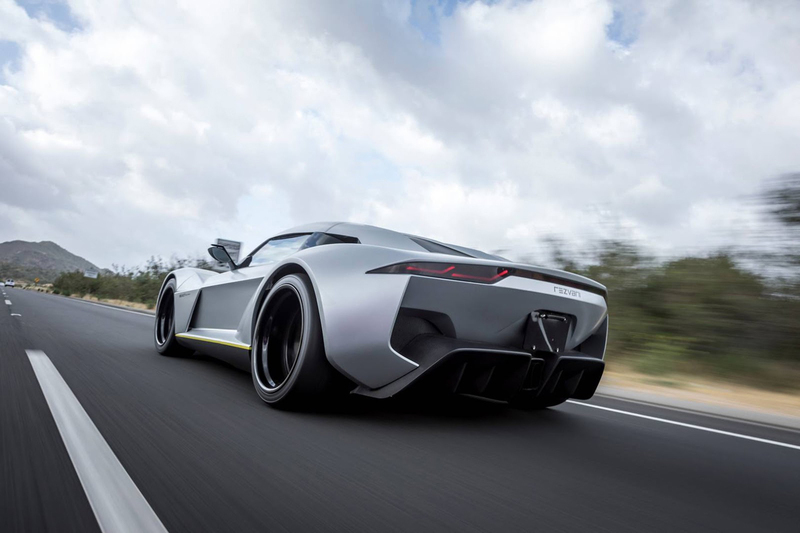 This means a 0 to 60 mph (96 km/h) time of just 3.5 seconds and one of the coolest cars around. 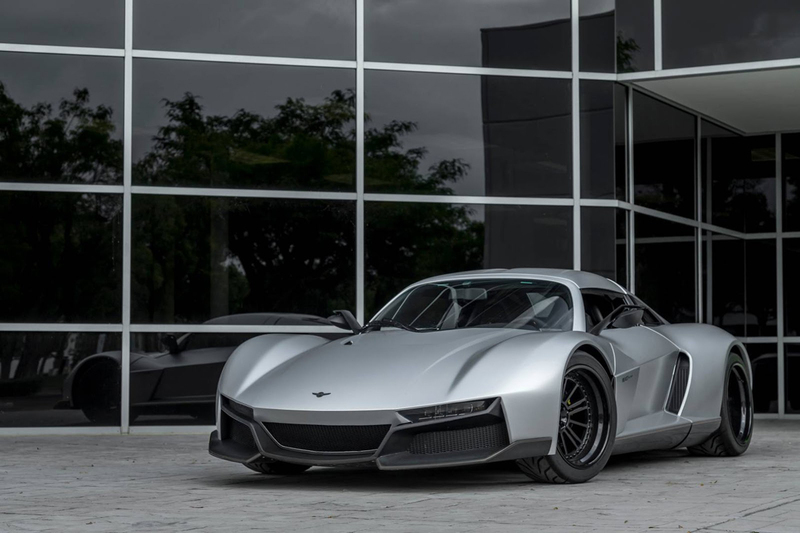 Whether or not Rezvani has made any other changes to this beauty is unknown at this time. 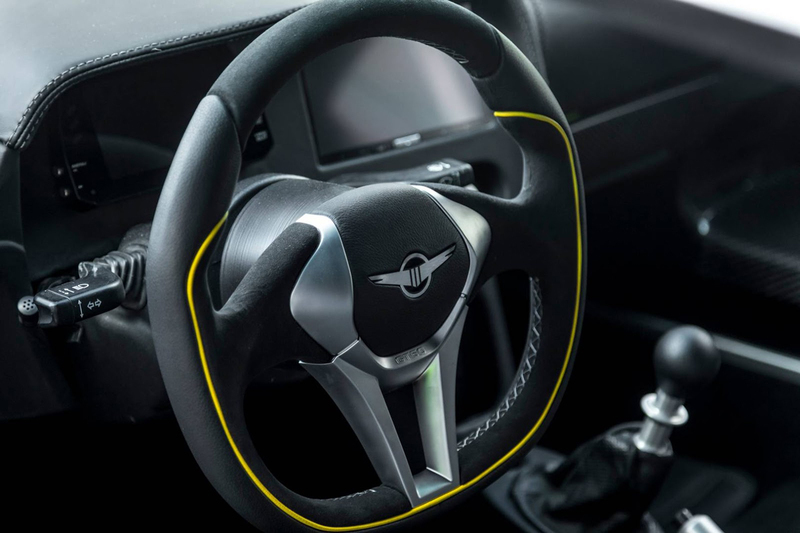 It still has ravishing SideWinder doors, aggressive exterior, and stylish cabin featuring black leather and Alcantara. 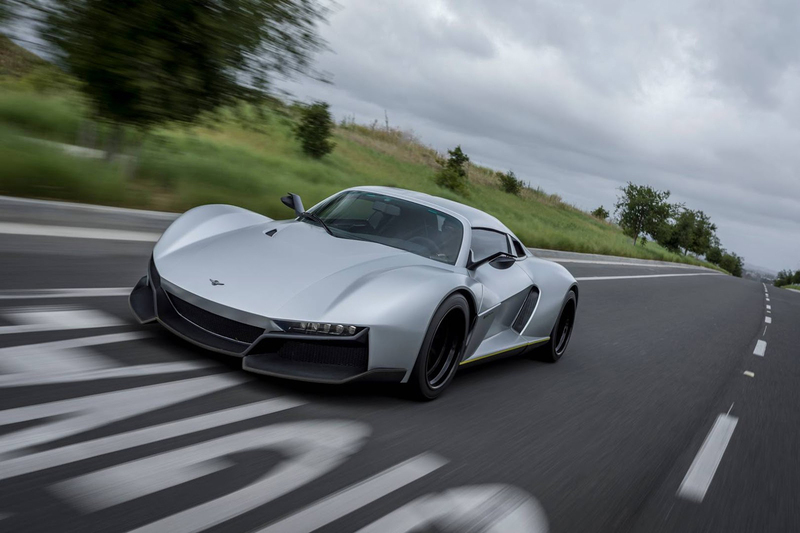 And we strongly recommend you to check more most expensive cars.